🍋🧀 Morning! 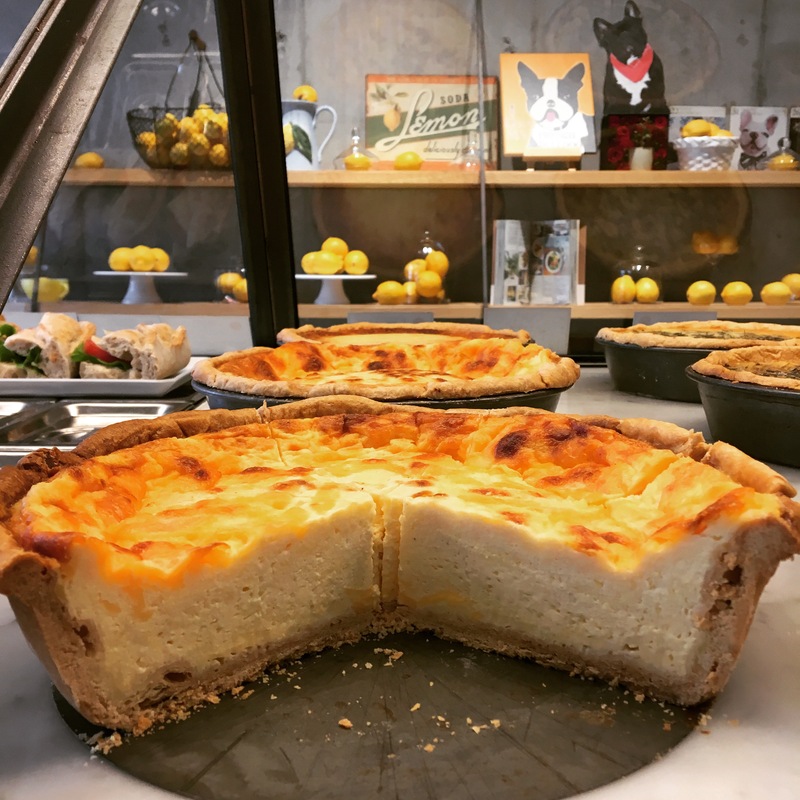 Have you tried our Savoyarde quiche?! You will love its mild, melting and cheesy taste of Parmigiano, Red Cheddar and Mozzarella!! A pure bliss! Looking forward to having you today. Bon Appétit! !